If you are getting the above message , you didn't put the right details into your login when authenticating with MYOB in Workshop Software. 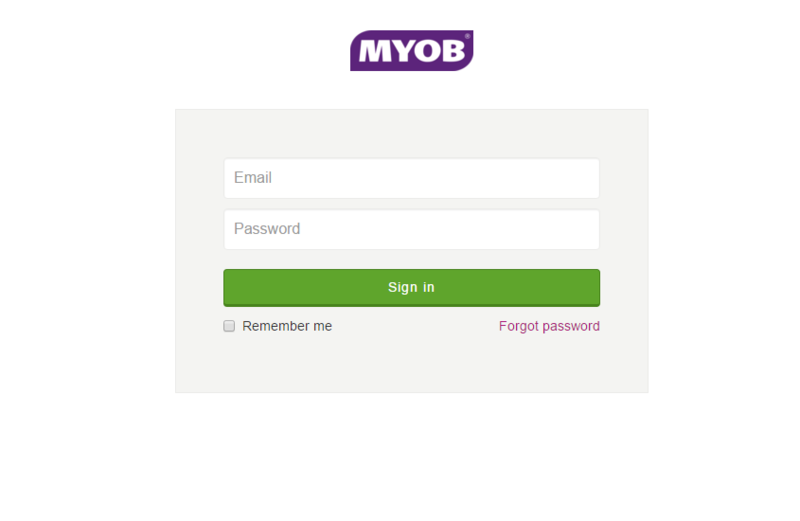 This screen is where you enter your my.MYOB login details. This needs to have access to the company file. This screen is where you enter your user details. This is where the issue is. The login used here MUST HAVE ADMINISTRATOR RIGHTS. If it does not have this, then it will come up with the above error when you try to sync. 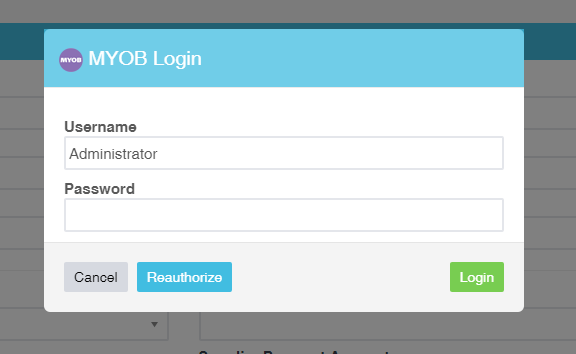 2) Re-authorise with MYOB in Workshop Software using a username and password that has Administrator access.